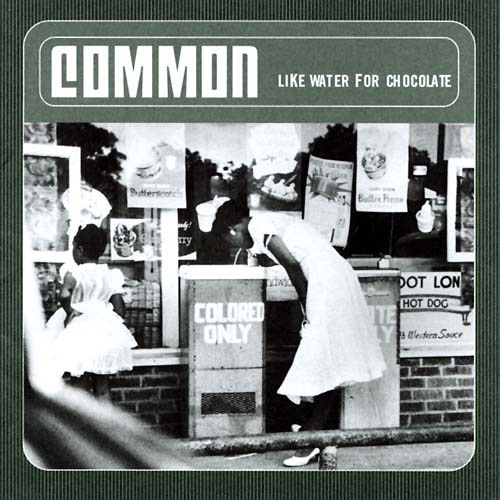 This track, from Chicago rapper and actor Common, is taken from his excellent 2000 album Like Water for Chocolate. It also helps that the beat is amazing, with production from the legendary DJ Premier. Hit me with your rhythm stick / It’s nice to be a lunatic. What a great lyric. Every couplet in this song makes me smile. Not in a beaming ‘I’m so happy’ sort of way, but more in a wry ‘ah, very clever’ acknowledgement of Dury’s lyrical elasticity. Ian Dury was fantastically strange, clever and original. There’s a bench dedicated to him at Poets’ Corner in Richmond Park, which I’ve been meaning to visit. It was originally intended to act as a listening point where you could plug in headphones and listen to Dury’s music. But it was repeatedly vandalised so that lovely element had to be scrapped. This is why we can’t have nice things.